WineGlass started with a conversation between brothers Roddy and Alec Lindsay in 2012. The Brothers Lindsay were staring at a wine list in a restaurant in Moscow, eyes glazed over with anxiety and shame. Like many poor saps whose wine knowledge consisted of a preference for white, or possibly red, the natural instinct was simply to choose the second cheapest. It dawned on us that the deck was fundamentally stacked. How are we normals ever supposed to know what the hell “Coche-Dury Auxey-Duresses, Cote de Beaune” means? Is it a red, or a white? Will I like it more than “Domaine Dujac Aux Malconsorts, Vosne-Romanee”? Instead of our decision being informed by data or a trusted recommendation, it felt more like the superstition with which one might select a horse at the race track. So that evening, we decided to build a wine app for the rest of us. An app that would replace our shame with confidence. A friendly, intuitive app that would tell us a thing or two about a wine before we plunk our money down, and would help us learn what “minerality” actually tastes like. We thought the app should be simple and fast. So all you need to do is take a photo of a wine list, and WineGlass shows you helpful information about each wine: what the wine is, what the wine should cost, and what others say about it. Easy. We've partnered with CellarTracker, the world’s leading wine community, which provides the data that powers WineGlass. The CellarTracker community has developed the most comprehensive database of wines and tasting notes in the world, and it is our goal to make this vast repository of information easily accessible to everyone, at the exact moment they need it: choosing a wine from a list. So try it out and let us know what you think. 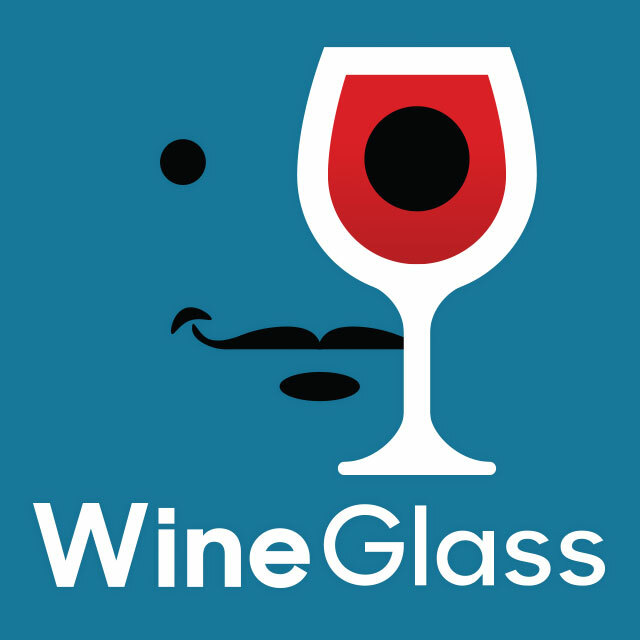 If you want to get in touch, email us at info (at) wineglassapp.com.